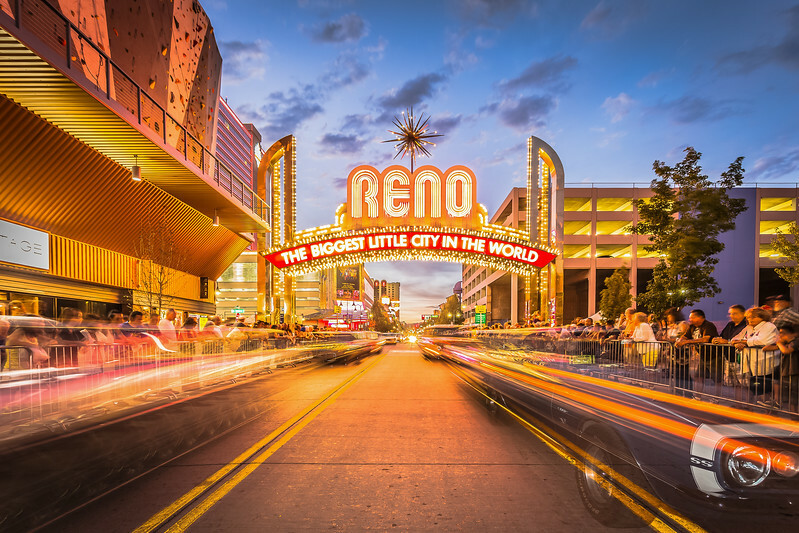 Corporate, Special Event, Red Carpet, Ribbon Cutting, Festival, Holiday, Meeting, Event Photography Reno Lake Tahoe and the surrounding areas. 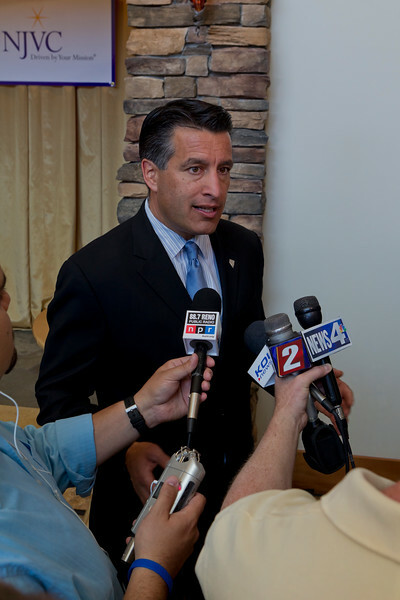 Photography of Governor Sandoval at NJVC opening Ceremony Reno, NV. 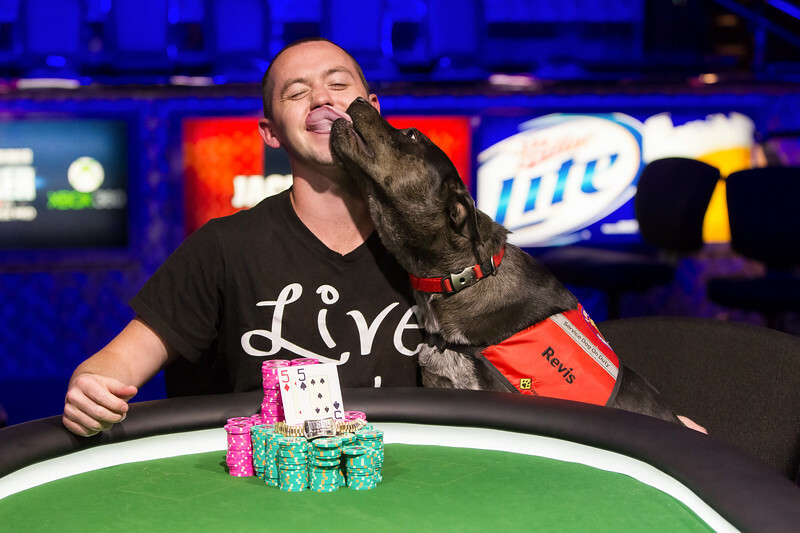 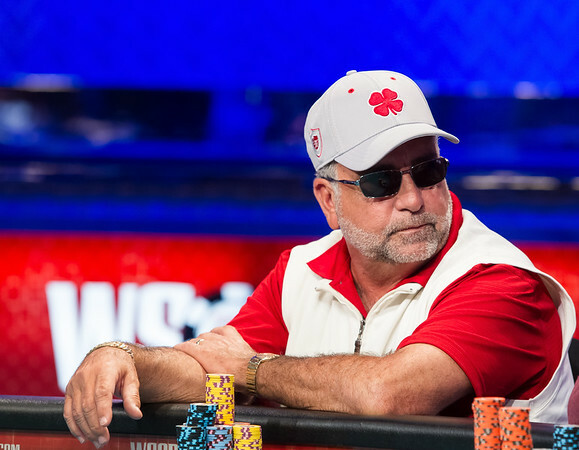 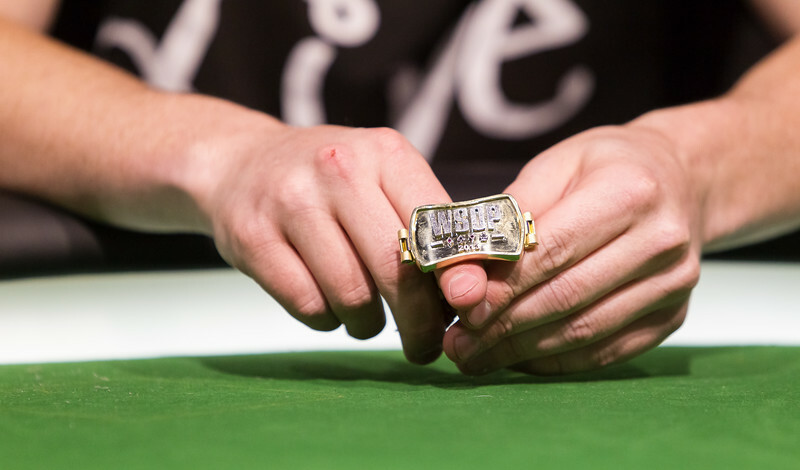 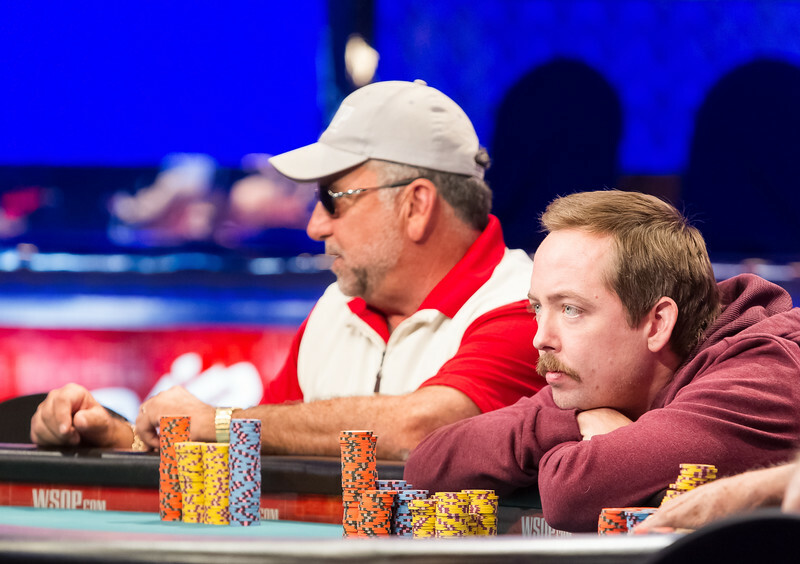 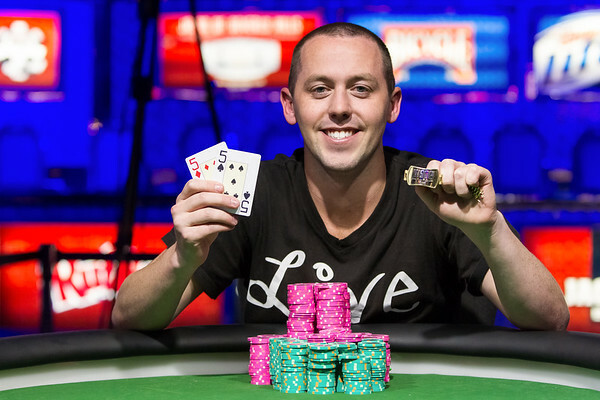 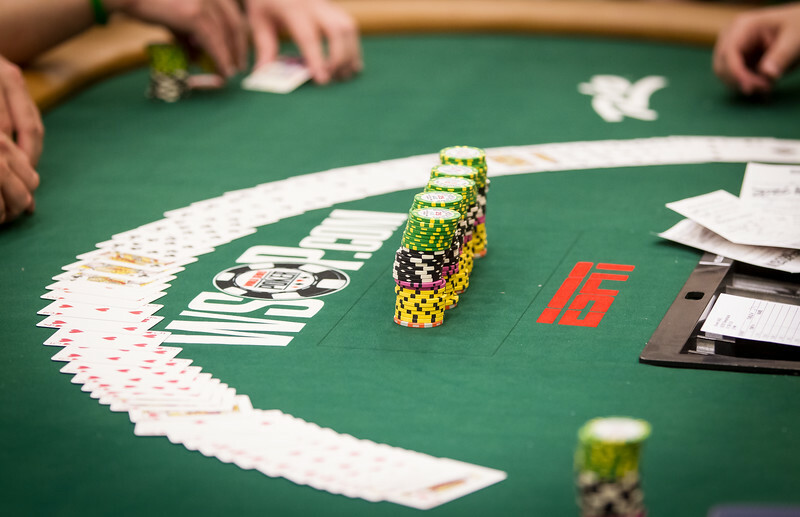 Special Event Photographer Marcello Rostagni is commissioned to photograph the World Series of Poker. 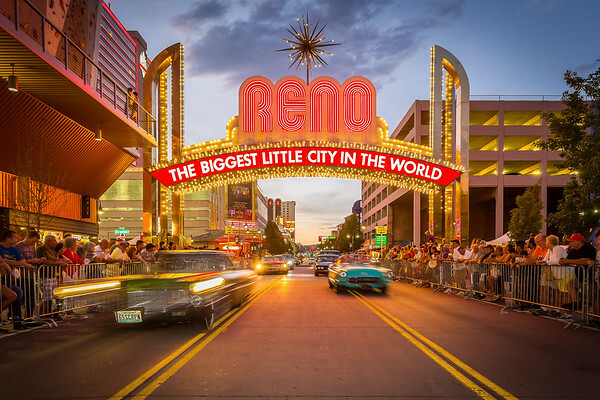 Reno Photographer Marcello Rostagni Photographs downtown arch and cars for Hot August Nights Organization. 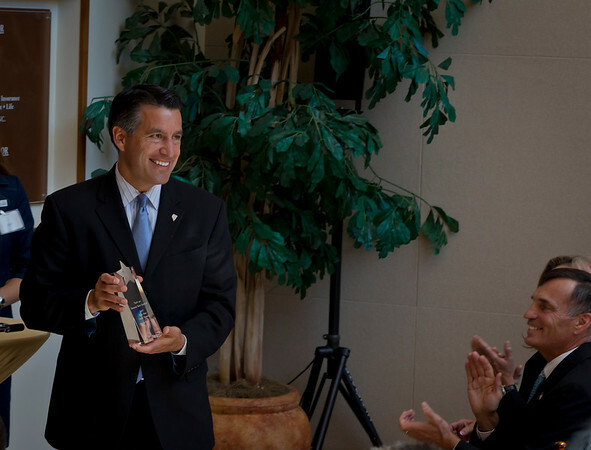 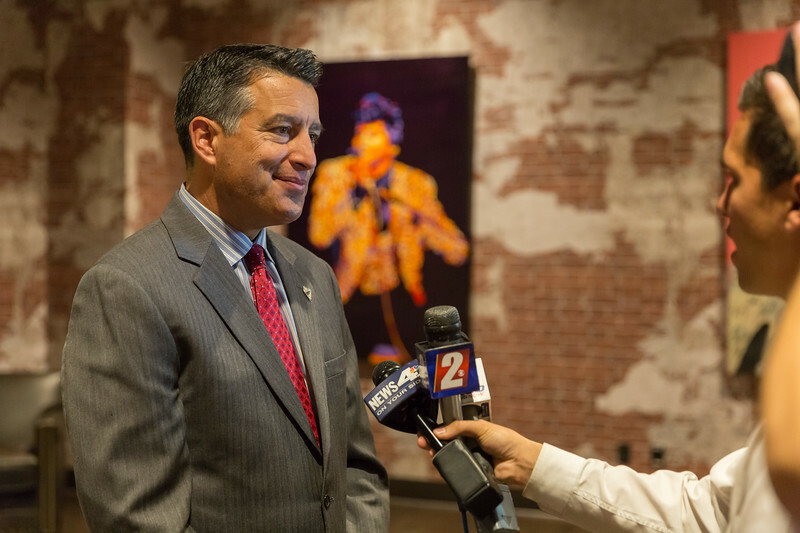 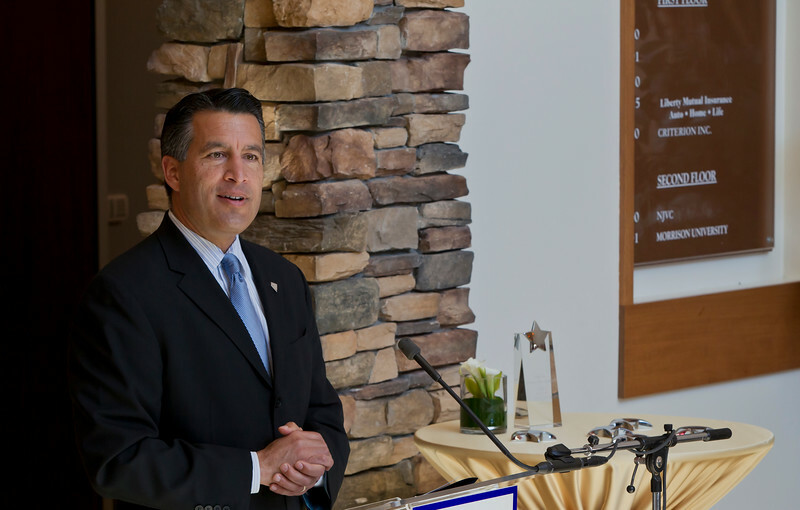 Corporate Event Photography of Governor Sandoval at NJVC opening Ceremony Reno, NV. 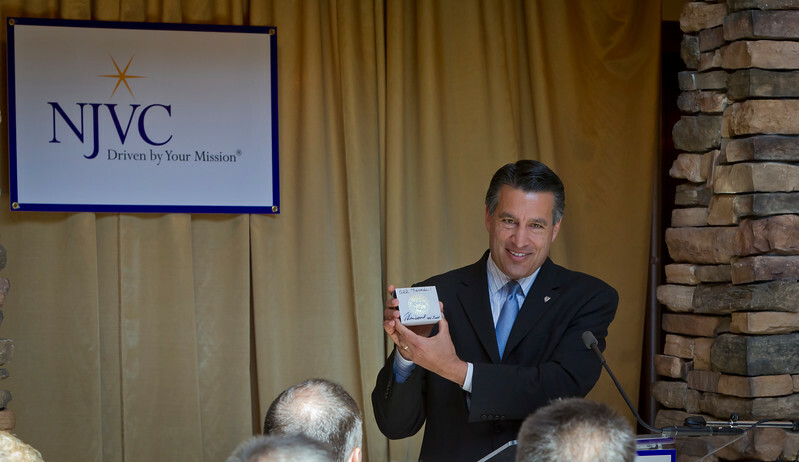 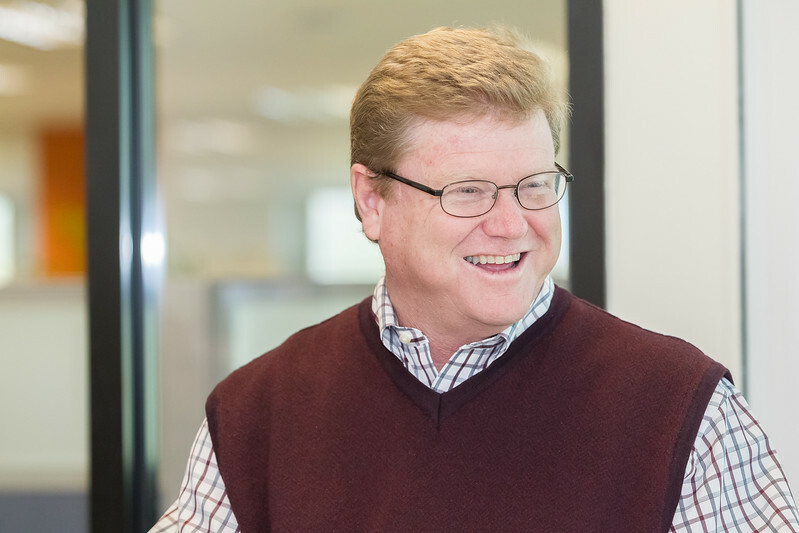 Reno Event Photographer Marcello Rostagni photographs event with Congressman Mark Amodei. 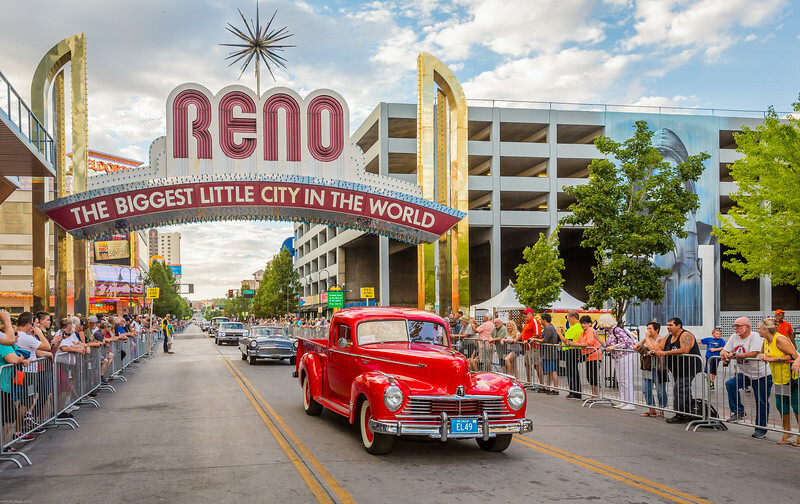 Hot August Nights Photography from around the Reno area by Hot August Nights Official Event Photographer Marcello Rostagni . 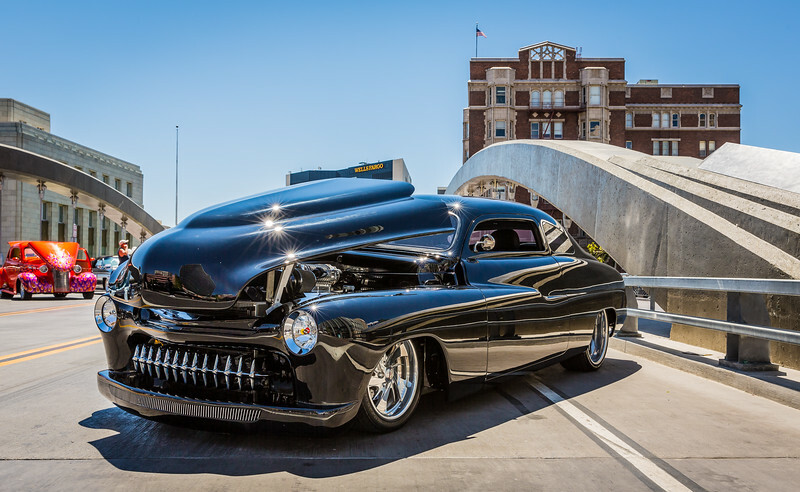 Special Event Photographer Marcello Rostagni captures photos for the Hot August Nights Organization. 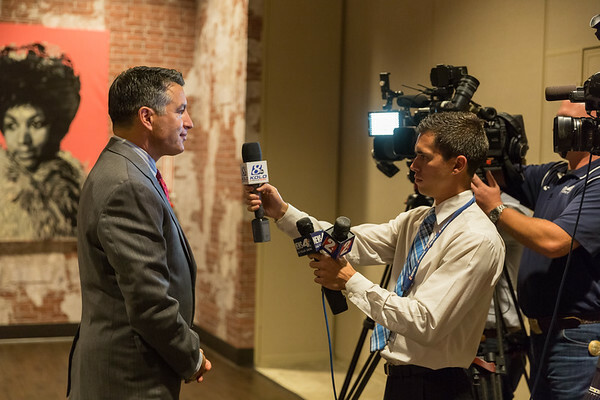 Reno Event Photographer Marcello Rostagni captures photographs of local tech company event with Nevada Governor and dignitaries. 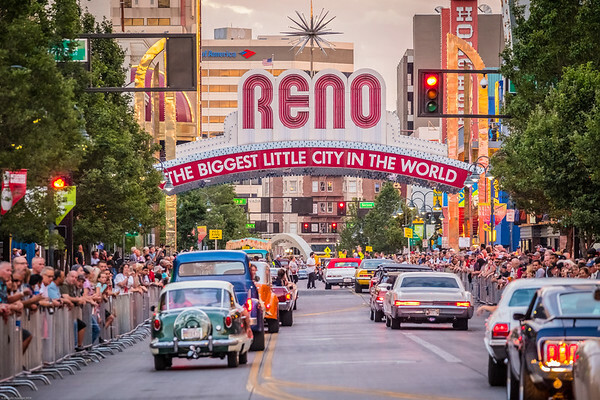 Photographs by Reno Photographer Marcello Rostagni of Hot August Nights Event in Reno, NV. 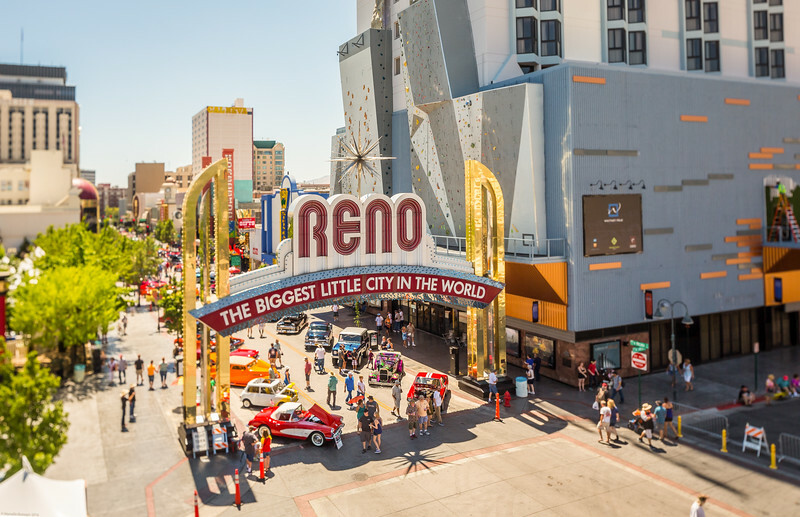 Photographs of Reno Arch with Classic cars by Hot August Nights Official Photographer Marcello Rostagni. 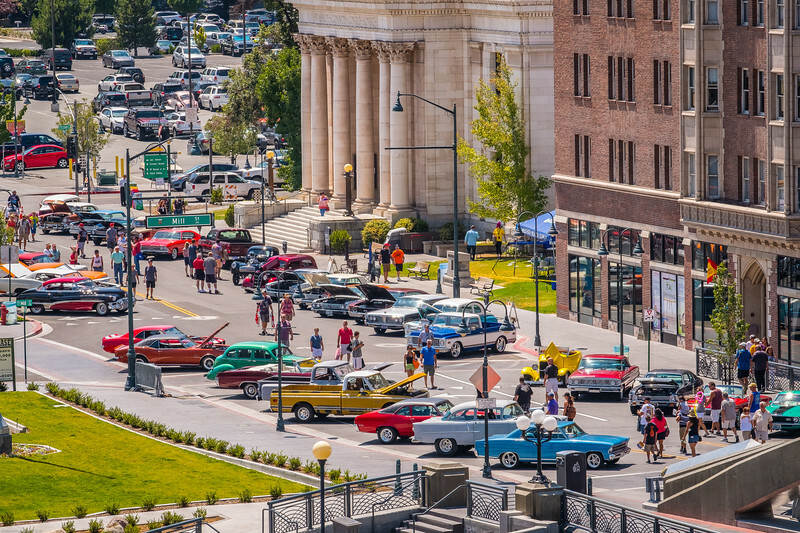 Special Event Photographer Marcello Rostagni captures photos of downtown cruise for the Hot August Nights Organization. 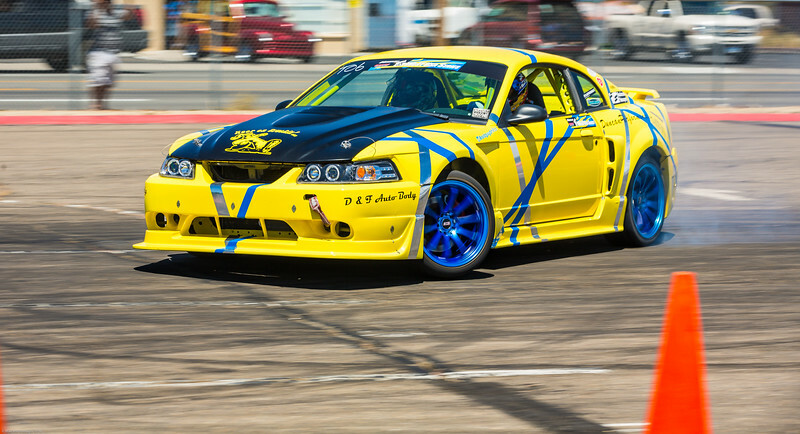 Action photographs of Cars Drifting from Hot August Nights Event by official Photographer Marcello Rostagni. 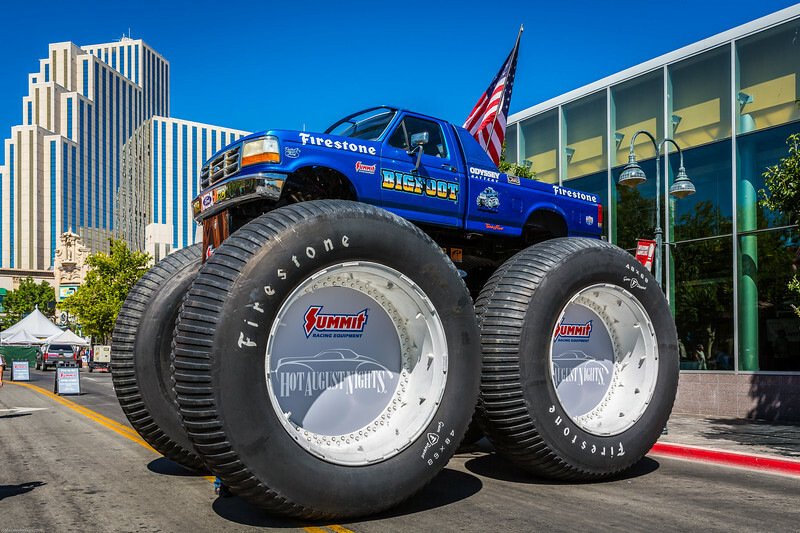 Special Event Photographer Marcello Rostagni captures photos of cars drifting for the Hot August Nights Organization.